Question: How can my website beat Google? Answer: There is no magic Google wand or formula. You need coding, content and building websites according to Google standards to become Google-worthy. If your website is Google-worthy it’s coming up in search results. You’re getting phone calls. There is a timeframe after you hire someone of several months before your website will come up in results regularly. But it should happen when things are done right. You can’t game Google. And Google is NOT telling individual websites or webmasters what to do specific to website performance. Google frowns on SEO firms that advertise Black Hat aka Black Ops to try to beat Google. Google has algorithm changes, which just in case you didn’t know, is constantly changing the way it indexes and displays content. One thing that doesn’t change is having solid SEO options that include frequent, updated, relevant content and driving traffic through all options available at your programmers’ disposal. Anyone who tells you that they can call to check with Google or that they have a special relationship with Google or any specific insights that Google told them is not telling the truth. Google has some information that it provides regularly to the public in public forums. But only trial and error, research, testing and trying things over time will provide actual results. SEO and SEM is a mysterious business. It’s complicated by many websites who consider themselves experts without any success to show to clients. The proof is in a client’s website results. 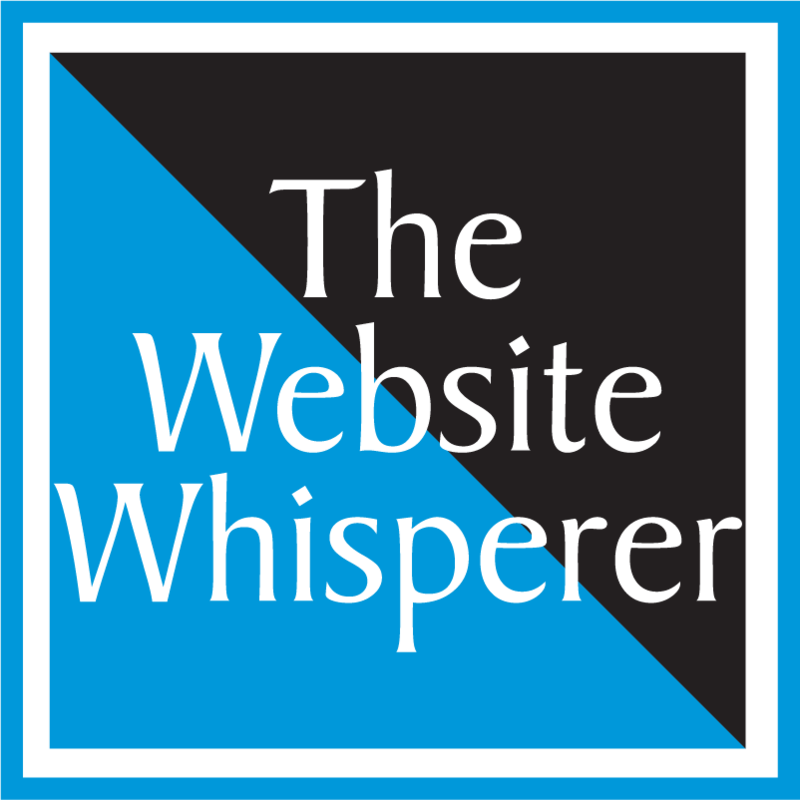 If your earning money from your website, your webmaster knows what they’re doing. If you’re working with a team that keeps things secretive it’s often because each website firm has a way of doing things proprietary to their firm. The only question you should ask: how much money do your clients make? Contact a qualified website to handle your website. 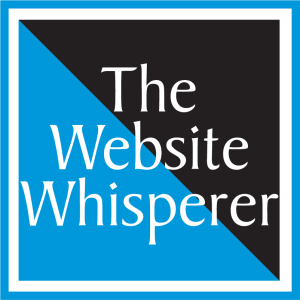 Send the Website Whisperer a question and it may be selected for posting on The Marketing Square website. The Marketing Square will respond using 12 years of website construction and digital expertise to answer your questions. PreviousPrevious post:What Every Website Owner Should KnowNextNext post:Is the New Year the Best Time to Build or Rebuild?